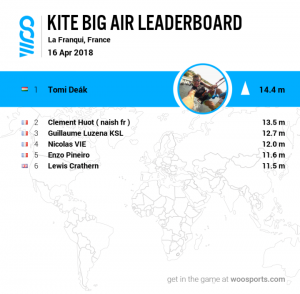 After a week returning from the Mondial du Vent where the GKA Air Games 1st Round took place we provide a short recap about what Gergő and Tomi experienced in Leucate. We started to drive in an early morning. By the evening we reached Monte Carlo where we had a nice dinner at the beach. Later we were driving a little longer so we got closer to our destination. We spent the night in the camper van at a petrol station. Leucate is a small town which was very calm before the Mondial du Vent festival started. 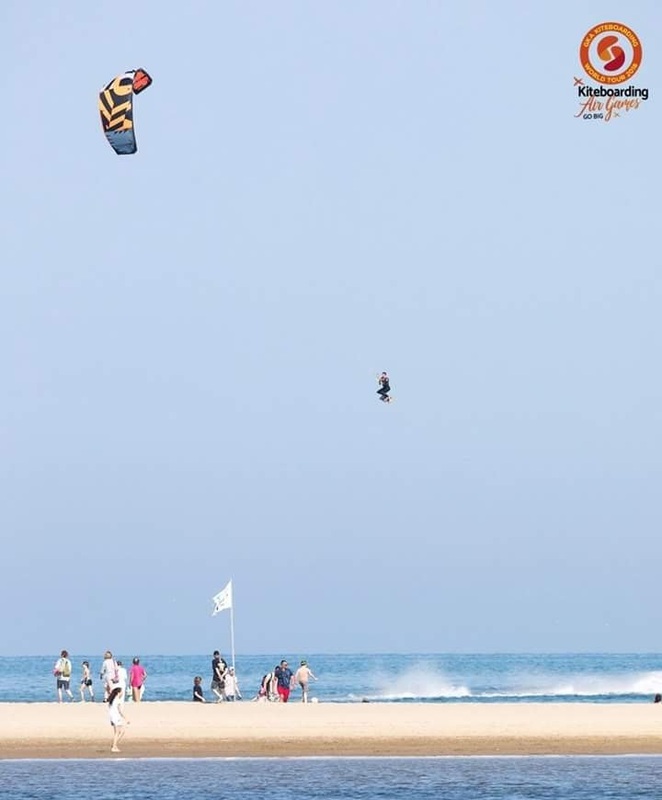 It feels like a weekend place for wind sport lovers. 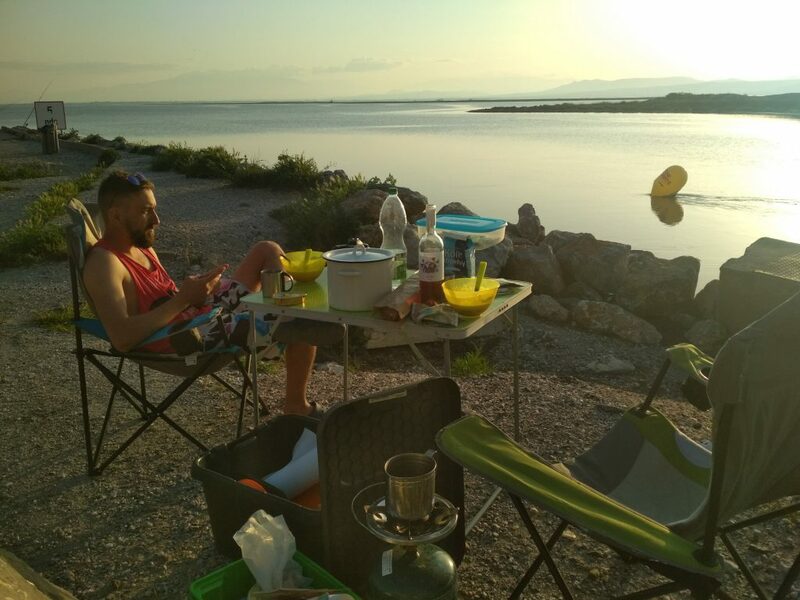 There are some camping places around the area, but we decided to stay close to the event, so we found a parking place right on the road next to the spot. 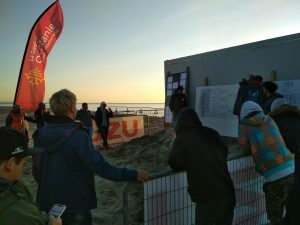 We had 2 days of wind before the competition period began. The wind was much stronger than the Windguru’s forecast, but basically it is reliable. 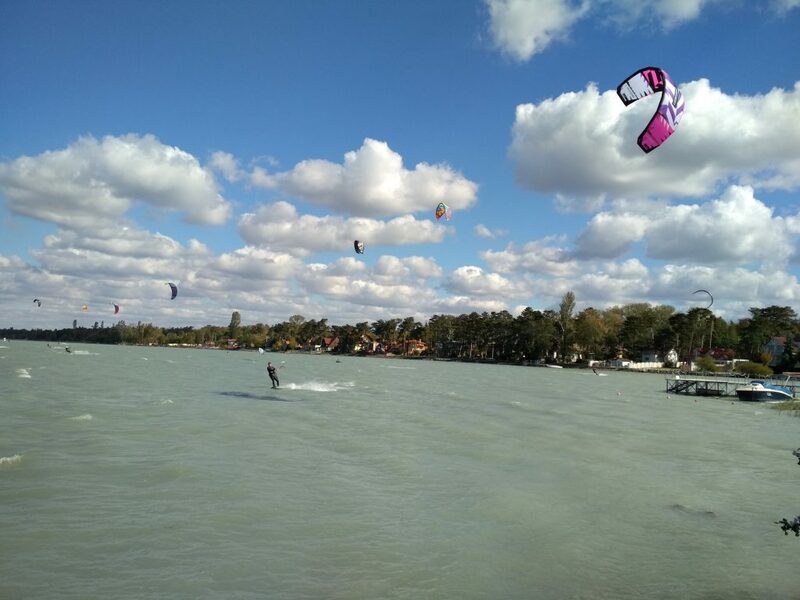 On the 1st day we could kite on the lagoon in medium wind. It was a great air-style training before the event. With a 13.5m Obsession I could perform some jumps with a huge airtime in front of a cozy audience. 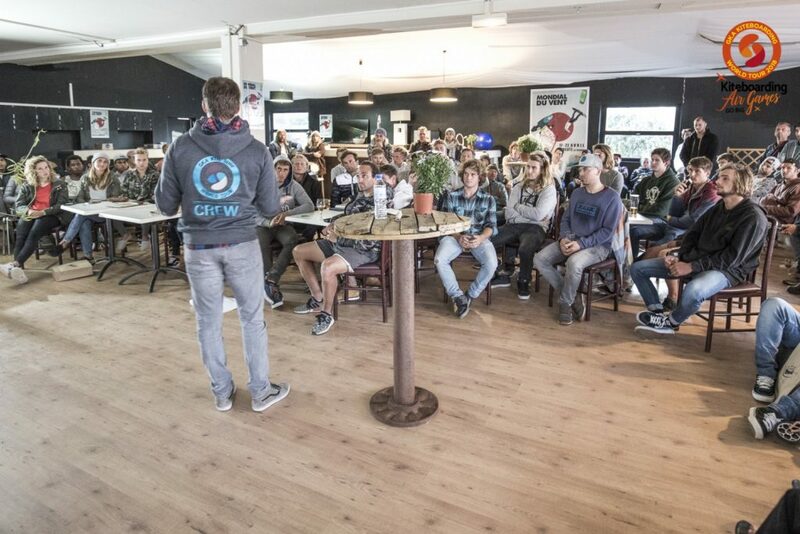 As I saw Angely Bouilot, Lasse Walker, Jerrie van de Kop was also on water. Second day we could taste the famous Tramontana wind. It was a strong off-shore wind. 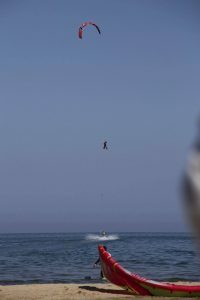 Most of the competitors arrived to the place, so we had a great big-air session with some nice megaloops and big heights. It was my first time riding with Aaron Hadlow, it was so much fun. Unfortunately the wind forecast was terrible for the week. There was a big chance that there will be no competition at all. Despite the lack of wind the crew organized everything smooth. 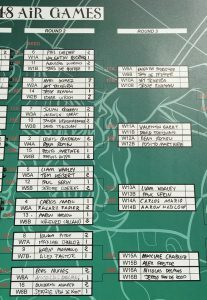 We were staying ready during most of the week and we had discussions about the future of the rules of the GKA Air Games. It was interesting to see how the big-air and new-school freestyle riders had some dispute on the rules. I would prefer a tour with a more big-air oriented rule book. Each morning we had an announcement. When there were a small chance for enough wind we were staying ready. When the wind was completely zero we decided to visit the local cable park. It was just a big waiting while sitting on the sun until Jesse came up with his idea. Jesse suggested to make tow-ups to entertain the crowed. 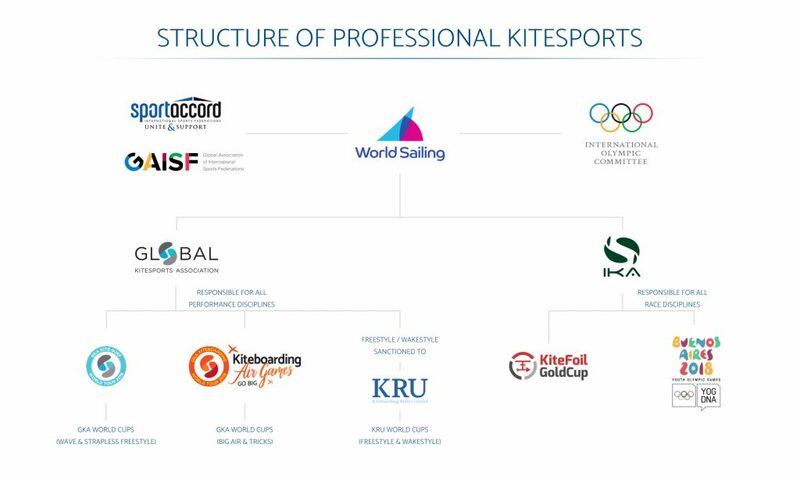 The organizers of the Mondial du Vent invest a lot of money in the event. For them a lack of show is a big problem. It turned out that tow-ups are really interesting for the crowed. Tow-up is when the jet-ski pulls a kitesurfer with a rope providing nonstop lift. With a 35m long rope a rider can reach 25+m high jumps in absolute no wind. After some experiment it turned out that many riders interested doing these very dangerous stunts. The original idea was to make a tow-up competition. Later the crew and the riders decided that we should only make a show otherwise it would be a big encouragement for this absolutely not safe activity. It was Tomi’s first time going behind a jet-ski. After some tries and the help of the Lithuanian team he could also reach some serious heights. Wakeboarding behind a jet-ski with a kite attached to you is pretty difficult at the beginning. After you pop and you start to lift as the jet-ski driver accelerates the adrenaline start to spread in your body. At the apex when you release the handle of the rope tight to the jet-ski you realize how high you are. From that moment it’s just you and your kite. Time to steer it properly so won’t crash. It’s just so sick! Last day we had a closing ceremony got some award and after saying good bye we headed for an overnight drive back home. was definitely a great adventure and worth a 17 hour drive. 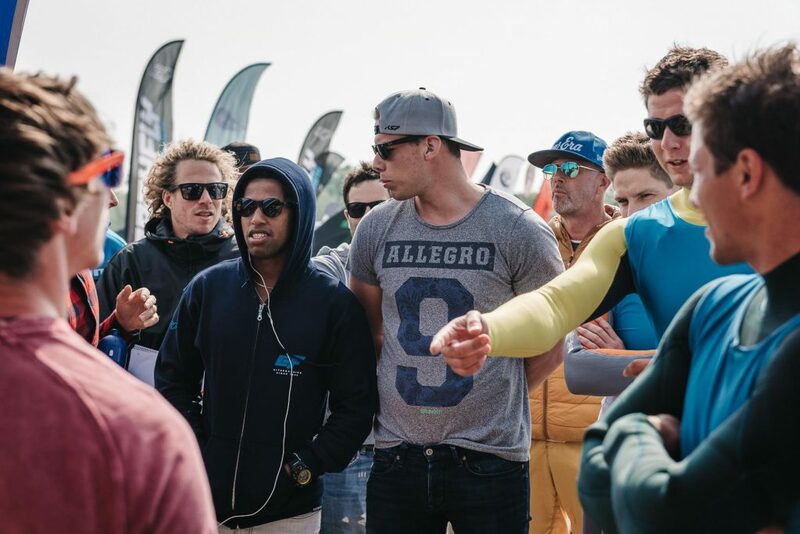 Lack of competition and missing to come out from the water after a heat with some all-stars, leaves emptiness in our soul we are looking forward to do it again at GKA Air Games Round 2 at Tarifa, hopefully with more wind. Keep updated for more information.